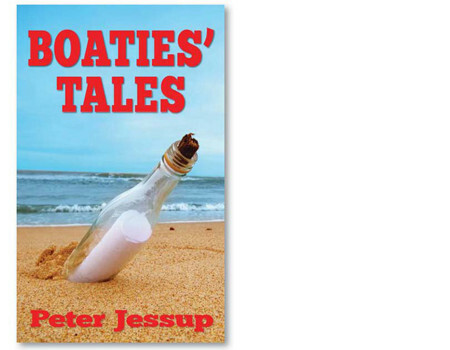 Boaties’ Tales is a collection of weird, wonderful and often hilarious stories about man’s obsession with staying afloat – whether it’s aboard a yacht, supertanker, fishing trawler or in the humble dinghy. Author and veteran journalist Peter Jessup shares a lifetime of boating yarns from New Zealand, where he lives, and afar. Learn about the worst (and most unusual) shipping disasters; the world’s fastest, biggest and most expensive boats, and enjoy some stories that will simply make you laugh. 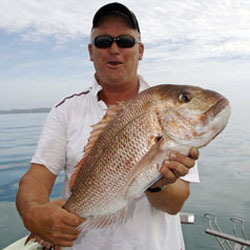 They say the happiest two days of a boat-owner’s life are the days he (or she) buys a boat – and the day they sell it. This collection of stories reminds us all why that’s the case! ‘Every boatie should get their hands on this gem.’ – Kerry Hebberley, Hawkes Bay Weekend. ‘Stories that will make you laugh and others that will shock and surprise.’ – Hawkes Bay Today. This is the companion edition to Jessup’s book Fishermen’s Tales.